Fishing skippers, processors and exporters’ views were netted at a Glasgow summit. 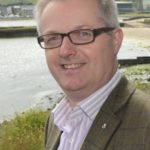 The recent conference, devised by Argyll and Bute MP, Brendan O’Hara, called for wider recognition of the vital role of the fishing industries in the west coast of Scotland. More than 50 skippers met at the event, co-hosted by the Communities Inshore Fisheries Alliance (CIFA). The summit was also attended by Fergus Ewing MSP, Cabinet Secretary for the rural economy; Michael Russell MSP, Cabinet Secretary for Government business and constitutional relations; Deidre Brock MP, SNP frontbench spokesperson for devolved government relations, Northern Ireland and fair work and employment; and Dr Philippa Whitford MP, SNP frontbench spokesperson for health. The four-hour long meeting discussed Brexit, the consequences of the possible Northern Ireland backstop, access to non-EEA crew, Marine Protected Areas, the Fisheries Bill, infrastructure, fishing quotas and concern for new entrants in the industry. Explaining the reasons behind the summit, Mr O’Hara said: ‘I had become concerned that politicians, the media and other commentators increasingly using the term ‘the Scottish Fishing Industry’ as if there is just one fishing industry in Scotland, with one set of concerns and one shared, common view as to the future of the industry. ‘There is also the assumption that the giants of the industry, based in the North East, represent and speak for all of Scotland’s fishing communities. 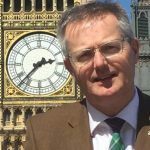 ‘Having spent several weeks serving on the UK Fishing Bill committee, I know that simply is not the case. ‘I am very keen to give the smaller guys in the industry, particularly here on the West Coast, the opportunity to raise their concerns aired directly with politicians from both from Holyrood and Westminster. 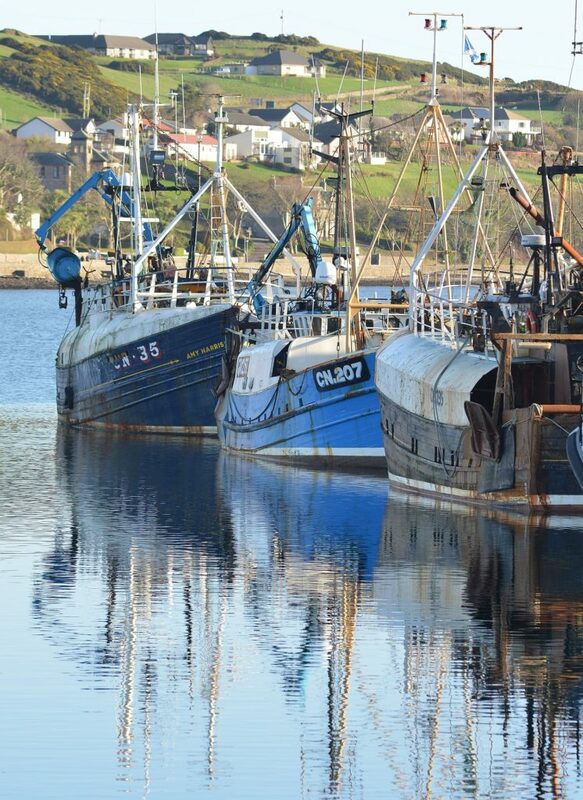 CIFA’s Elaine Whyte said: ‘The concept for the Inshore Fisheries Summit was initially developed between Brendan O’Hara and CIFA in relation to his concerns for the fishing fleet of his own constituency. ‘Those issues included access to foreign crew, access to markets post Brexit, access to quota and infrastructure. ‘Many of these topics are of a national concern around the coast, therefore an open CIFA summit seemed logical. ‘It was an incredibly useful day for all who made it along or streamed online in their wheelhouses while at sea. ‘It was refreshing to watch the panel of politicians engage in face-to-face and unscripted open dialogue directly with fishermen from around the coast. ‘It showed a real willingness to listen to grassroots fishermen and importantly to discuss possible solutions in partnership. All the headlines from the Campbeltown Courier delivered to your inbox every day from 12pm.